A YOUNG girl has been seriously injured after she was hit by a bus in the city. 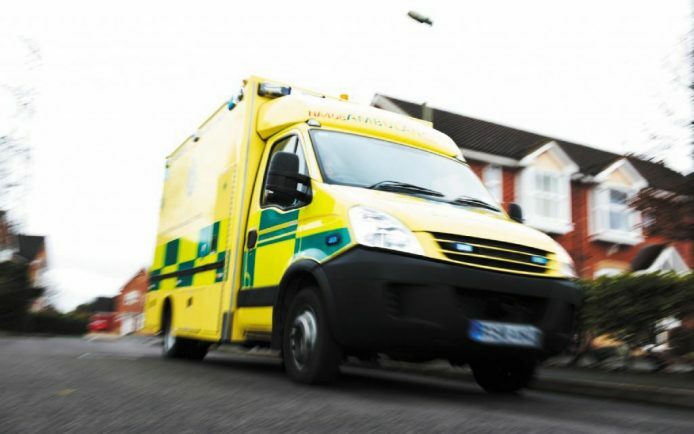 The ambulance was called to Stoney Stanton Road at around 6.15pm yesterday (Thursday). She was rushed to Birmingham Children’s Hospital where she is in a serious condition.